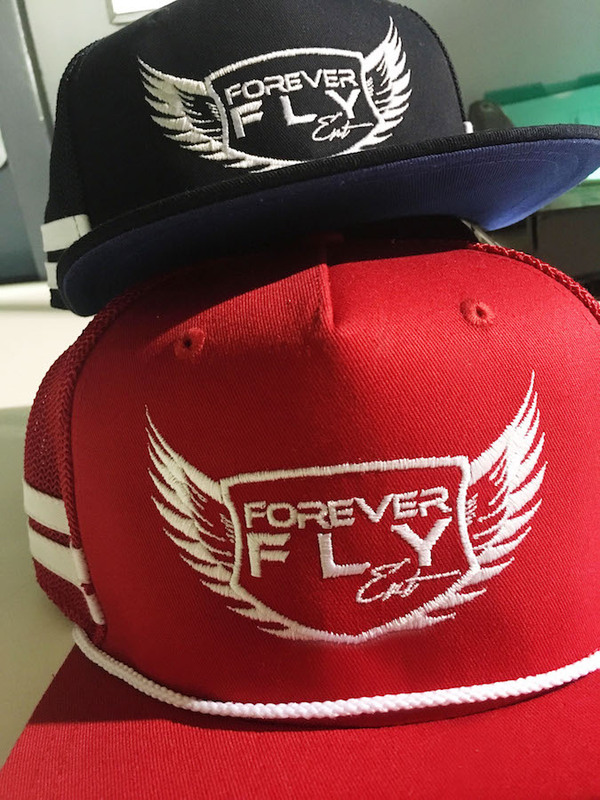 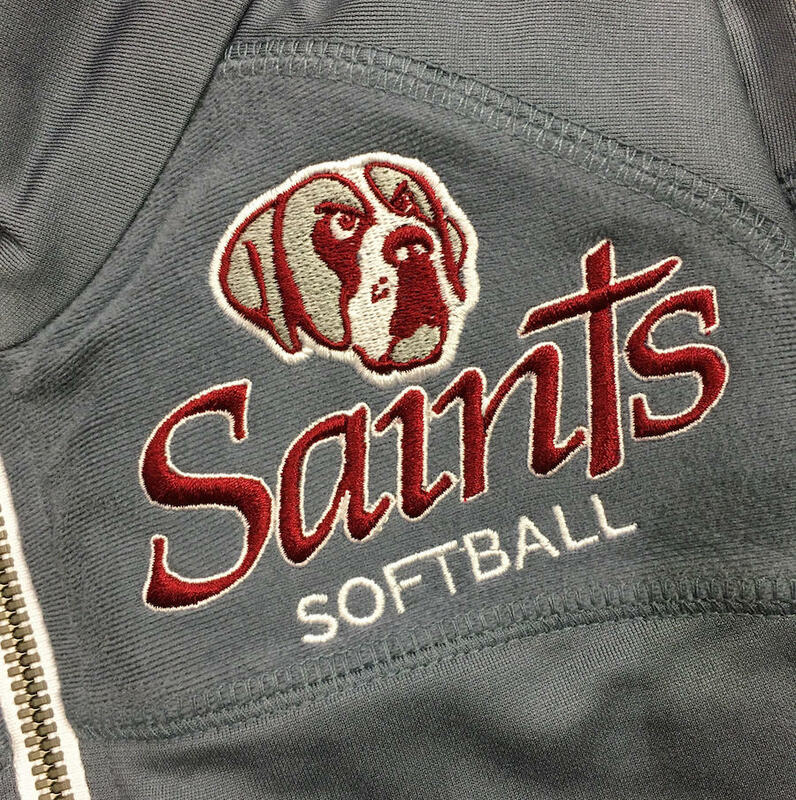 We offer full embroidery services and digitizing for your designs. 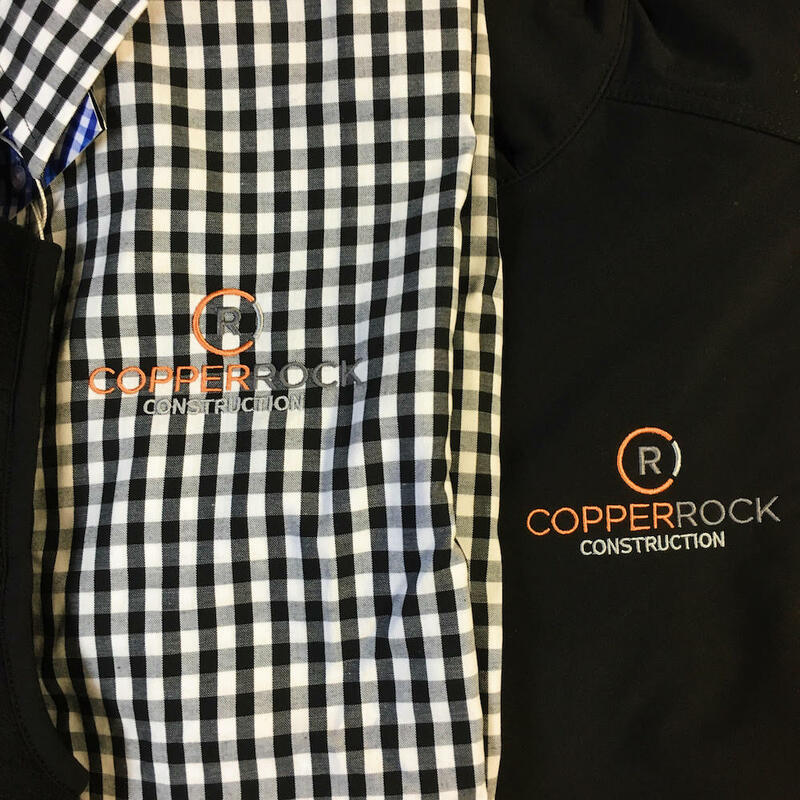 Additionally, we have specialty threads such as metallic, glow-in-the-dark, and variegated threads. 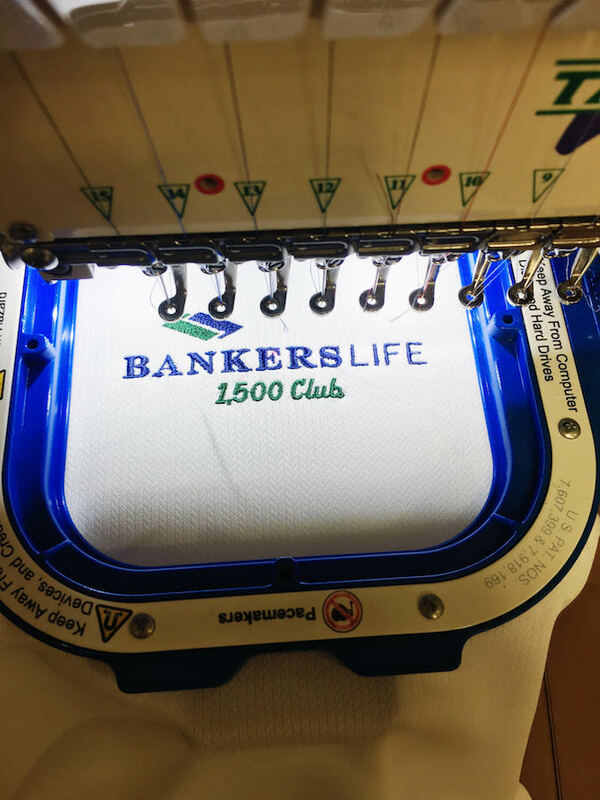 We can embroider up to a 15-color logo! 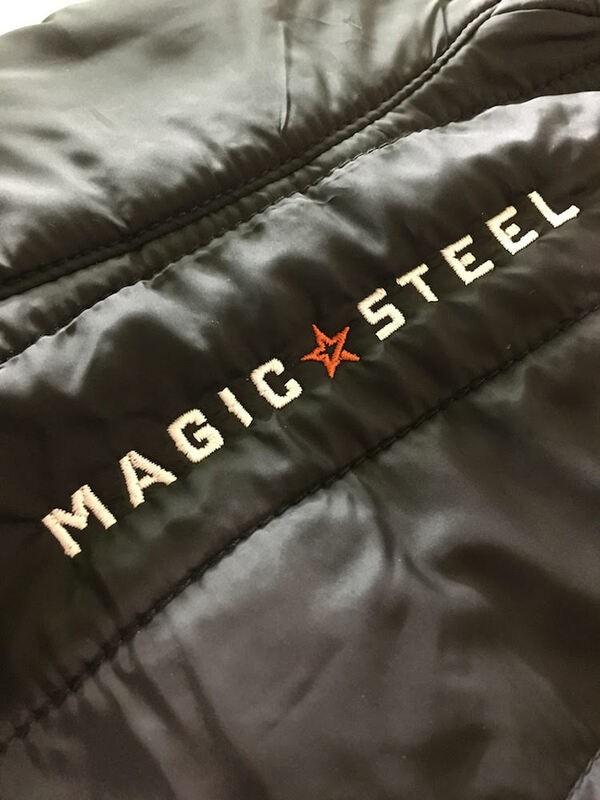 Give us a call at 616-458-7881 or shoot us an email at: janice@markitmerchandise.com for more information.